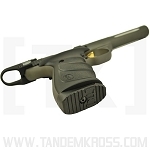 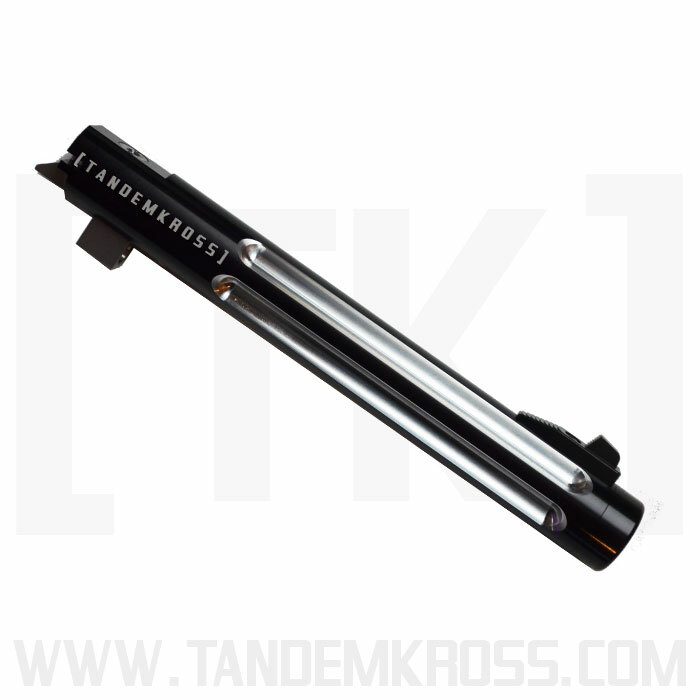 Get the new #tandemized Tactical Solutions Trail-Lite barrel for Browning Buck Mark, only available from TANDEMKROSS. 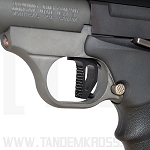 Easy installation; no gunsmithing or special tools required! 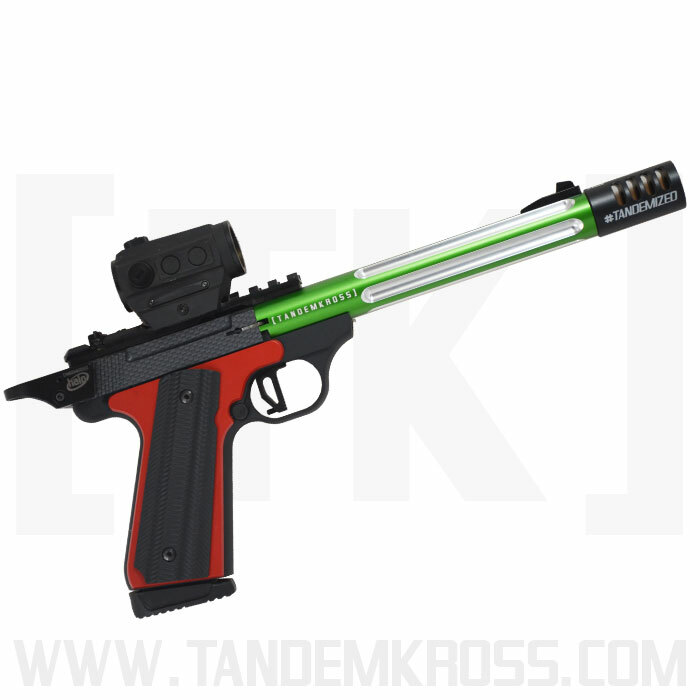 Available in exclusive "TK Green" color - only on TANDEMKROSS.com! 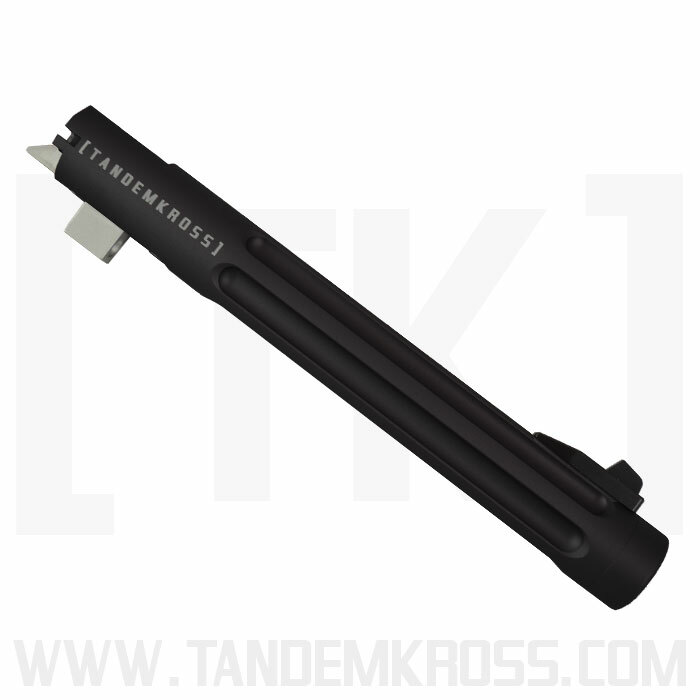 Upgrade your Browning Buck Mark pistol and be competition ready with the exclusive #TANDEMIZED 7.25” Threaded Trail-Lite® Barrel by Tactical Solutions, available only on TANDEMKROSS.com! 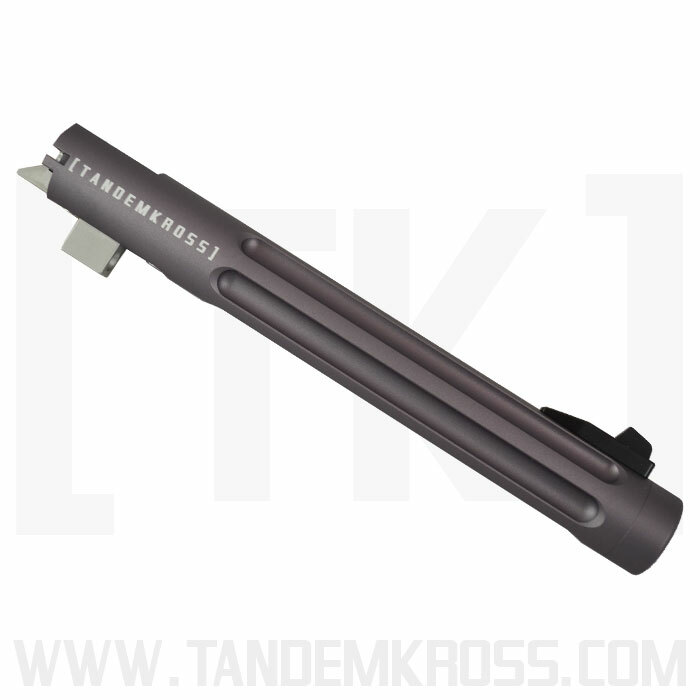 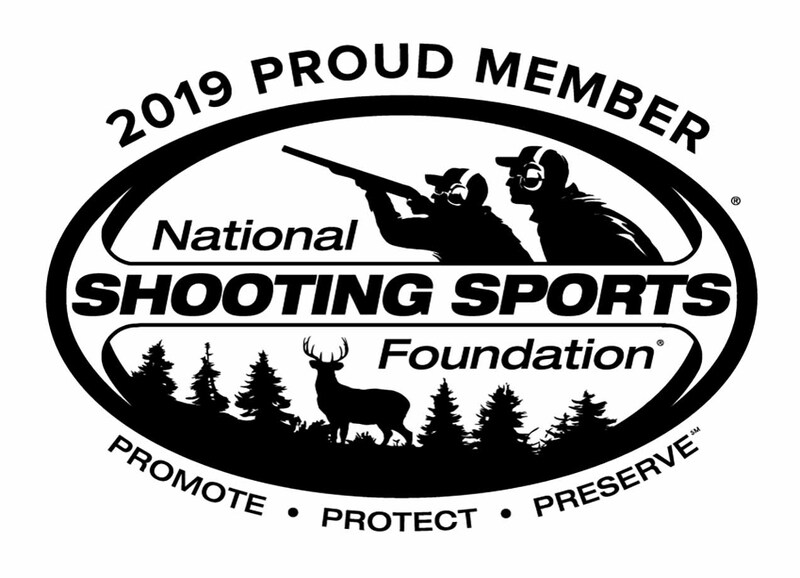 The lightweight barrel is longer than the factory Buck Mark barrel for improved balanced and accuracy, without weighing down the pistol. 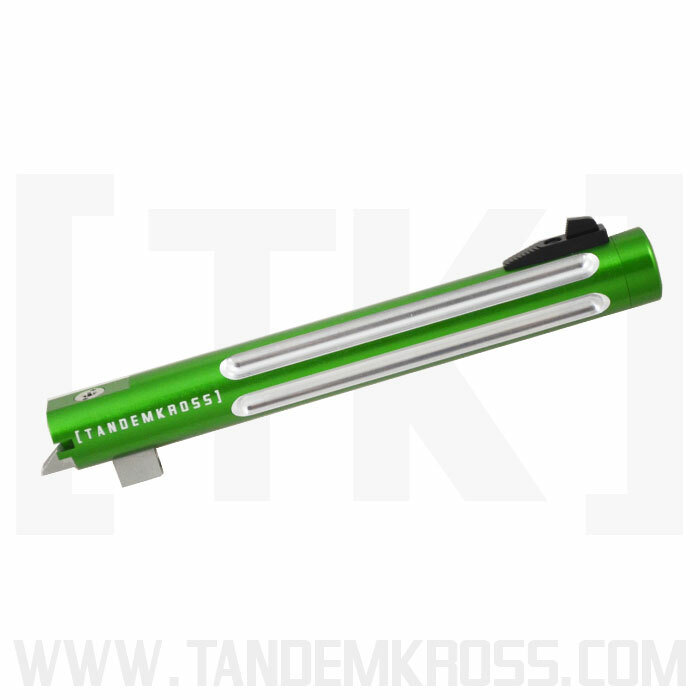 The #TANDEMIZED Trail-Lite® Barrel is available in the exclusive [ T K ] Green and other colors, and features a laser-etched TANDEMKROSS logo down the length of the barrel. 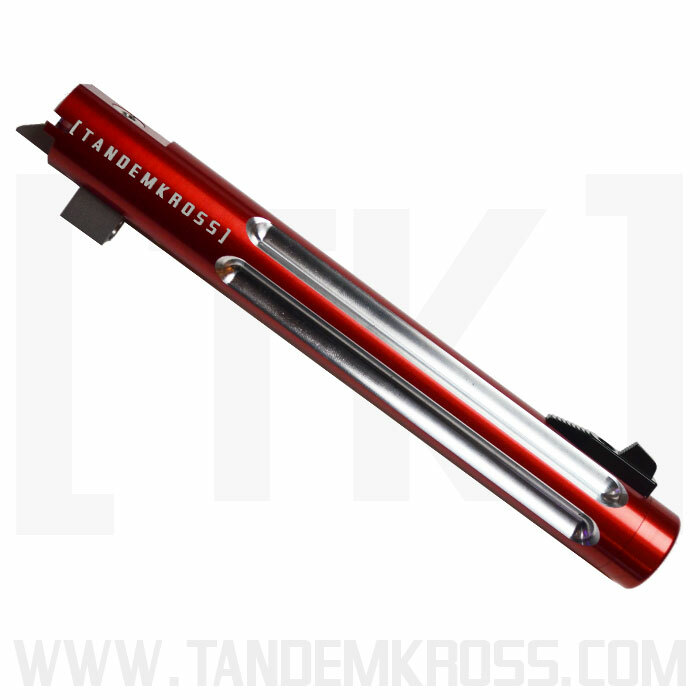 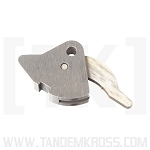 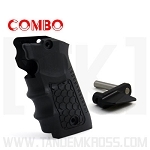 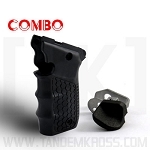 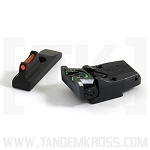 This new Buck Mark upgrade gives TANDEMKROSS super fans another way to show their [ T K ] pride, and improve their pistol at the same time. 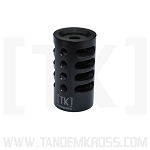 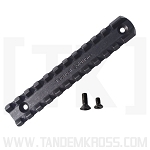 The threaded barrel also allows for the addition of a compensator, like the TANDEMKROSS “Game Changer” Compensator, for an even more accurate pistol - ideal for competition shooting! 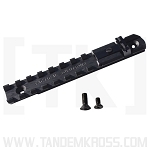 Like all Tactical Solutions Trail-Lite® barrels, installation is easy and requires no gunsmithing or specialized tools. 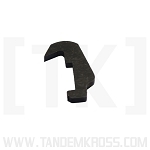 Get your #TANDEMIZED barrel and upgrade your Buck Mark pistol today! 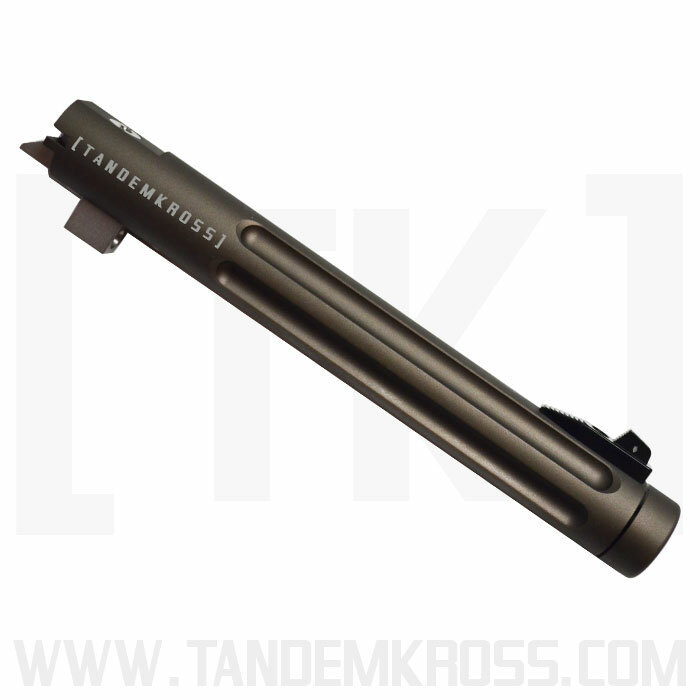 I got the barrel and the compensator. 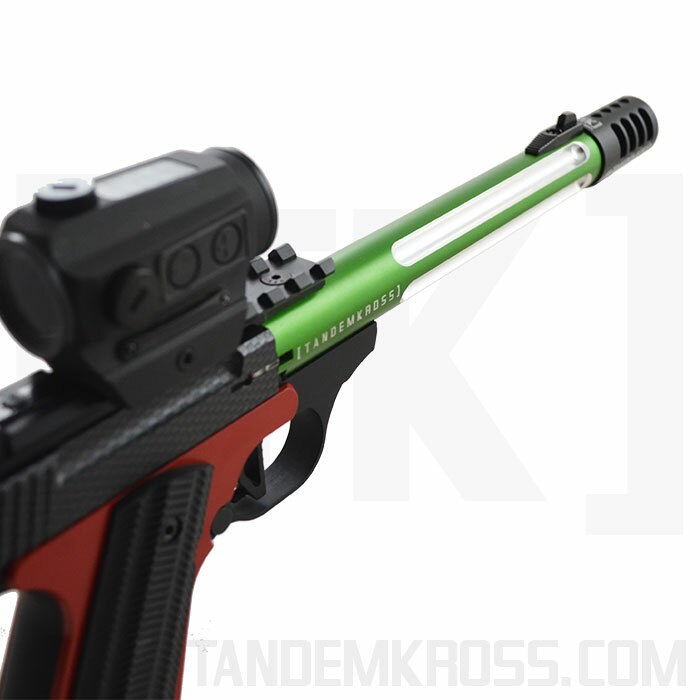 I really like the feel and the accuracy. 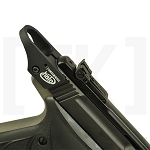 I already put in the trigger and HALO. 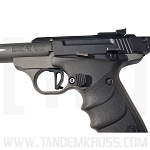 It's a really fun gun to shoot.